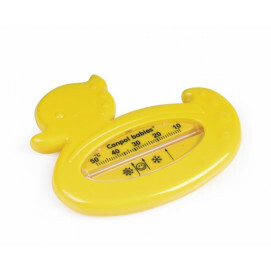 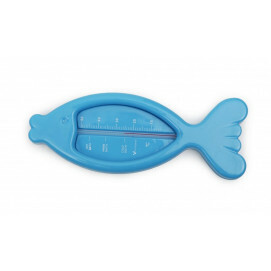 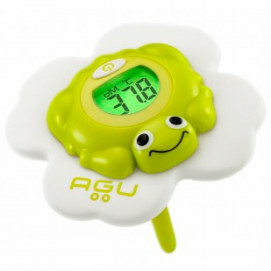 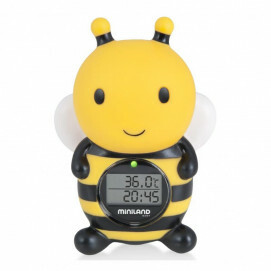 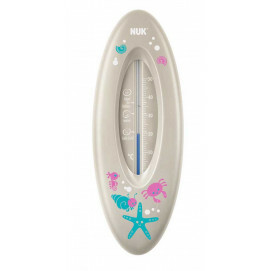 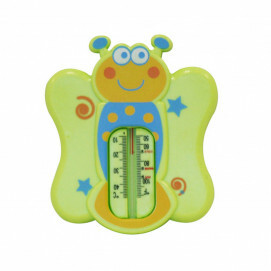 Baby bath thermometers by Pakostnik do not contain mercury. 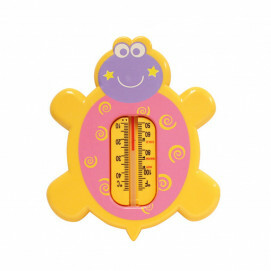 Secure and unbreakable, with bright colors and fun baby elements. 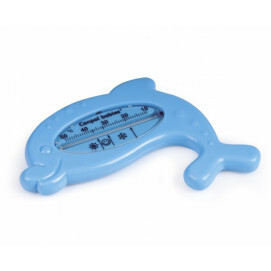 Easy to read scale.